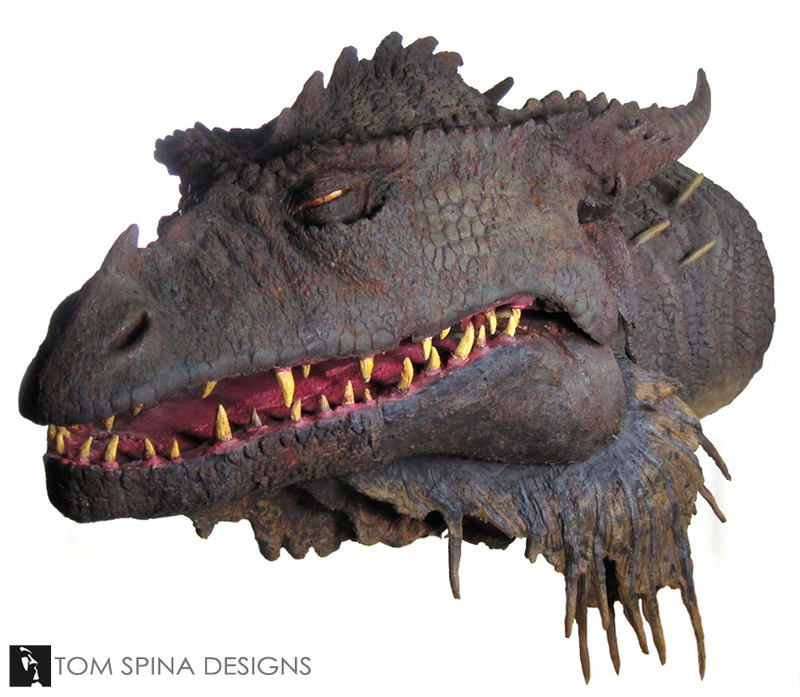 Our restoration and display work for this incredible, life-sized Dragonslayer Vermithrax prop head from the 1981 classic film. 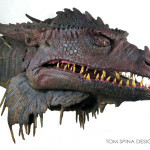 We’re all fans of movies here and Dragonslayer is one of our faves. 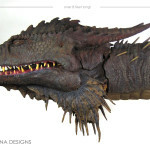 The design of the dragon in that film has held up as the ultimate movie dragon, the first time someone really got it right. 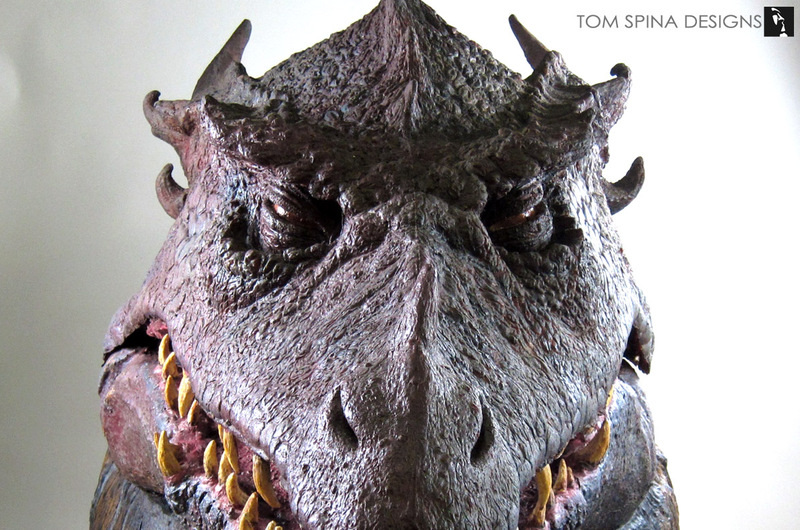 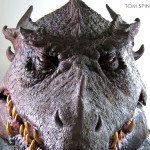 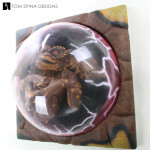 To have one of the original, life-sized Dragonslayer Vermithrax Pejorative heads in the studio was a real thrill! 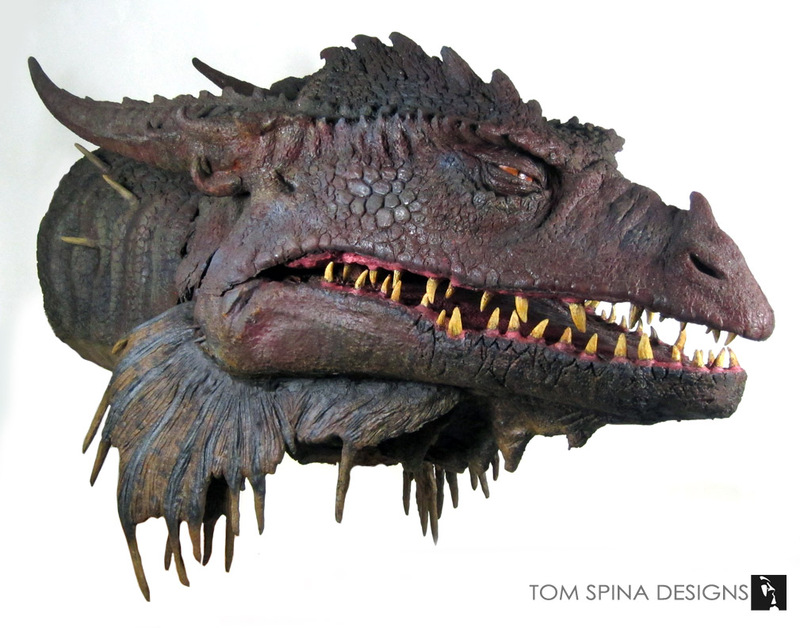 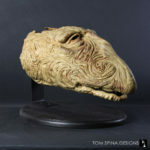 Production considered this the “B” style prop version of the Vermithrax head, consisting of a combination of sculpted elements that were molded and cast in latex and foam (the top of the head and horns) along with fabricated foam carved elements like the lower jaw. 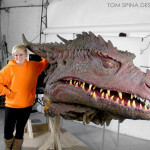 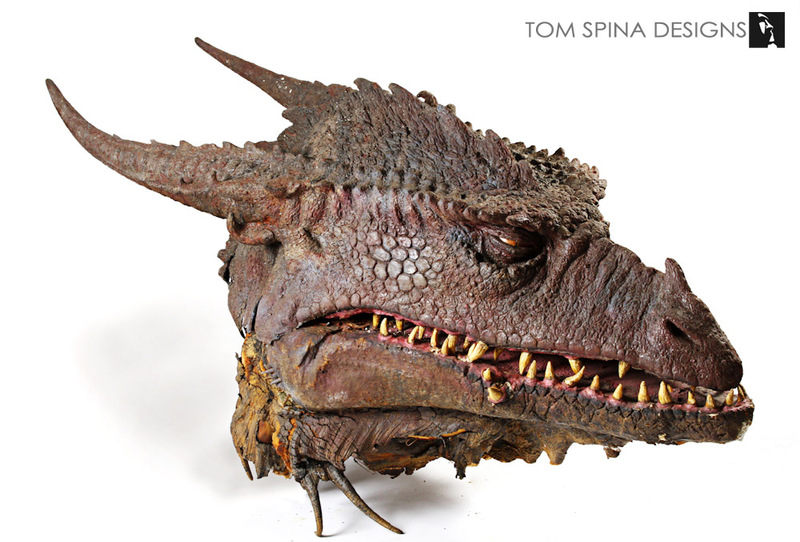 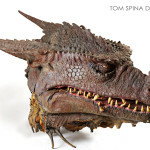 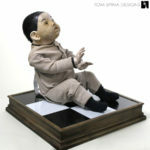 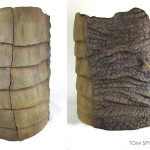 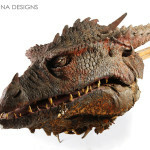 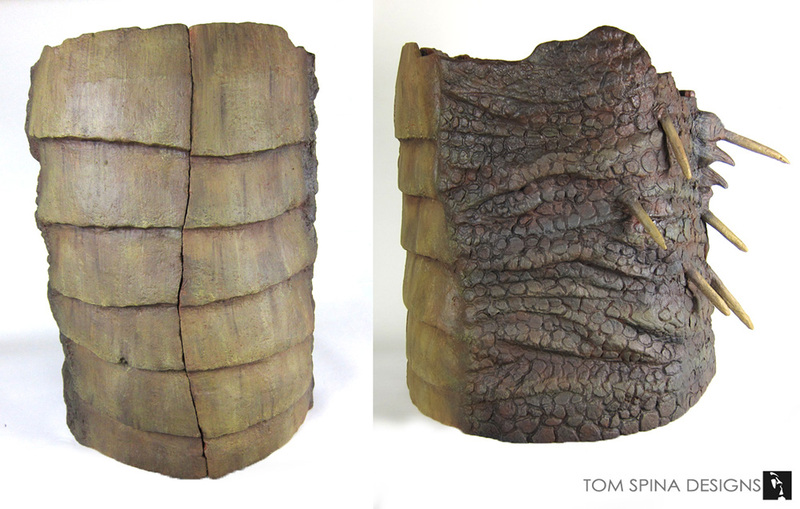 Articles from the time mention this specific Dragon prop and its extensive use in the film. 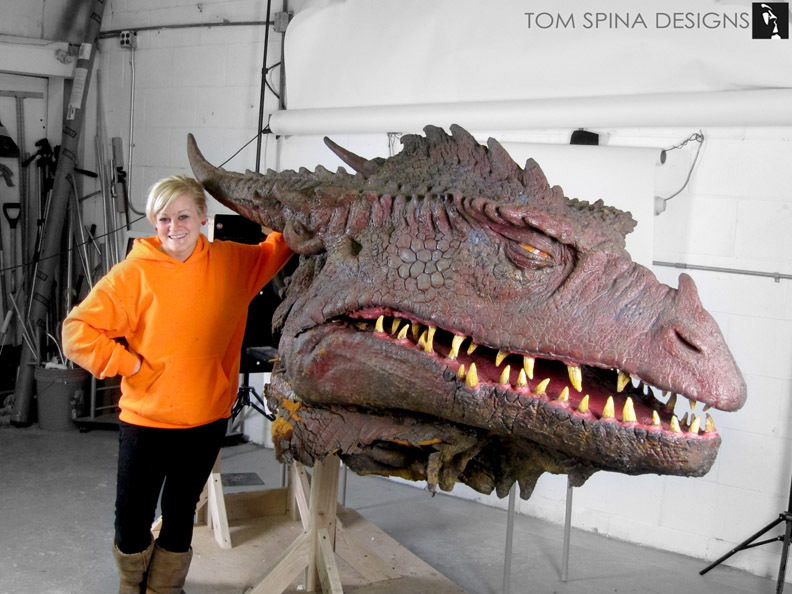 And the size was quite massive. 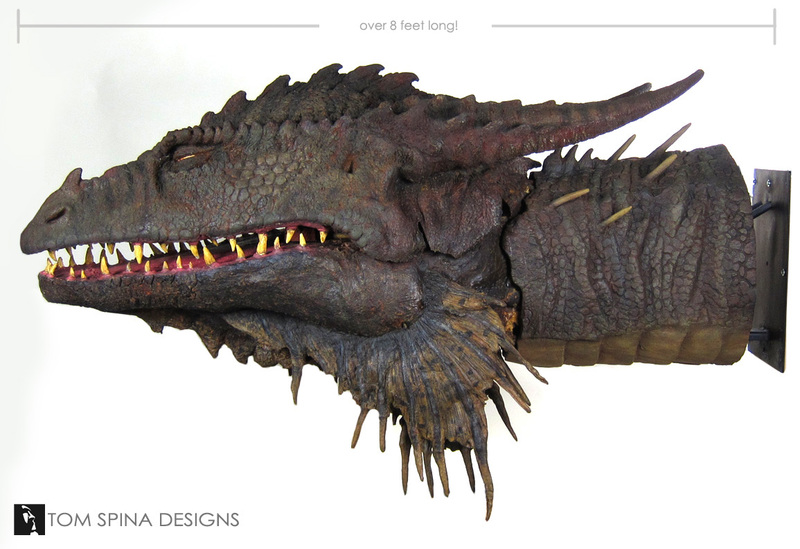 A life sized dragon is no joke! 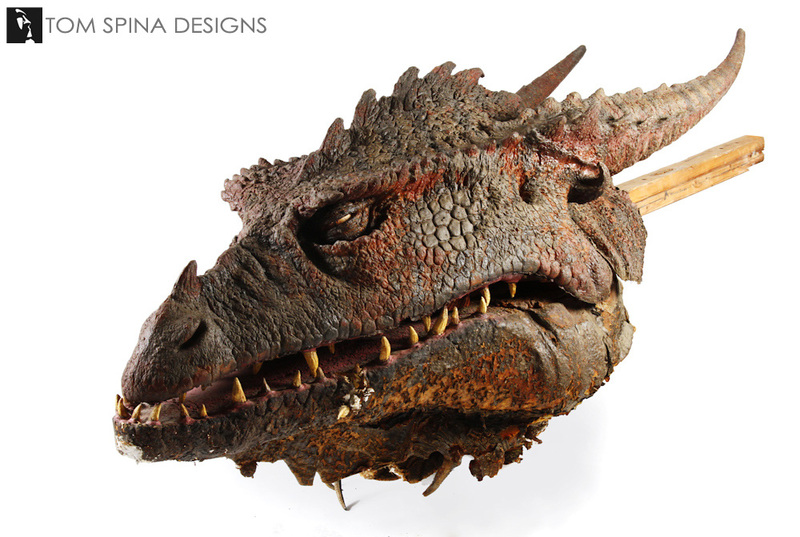 The Vermithrax head was nearly 8 feet long from snout to the end of the horns. 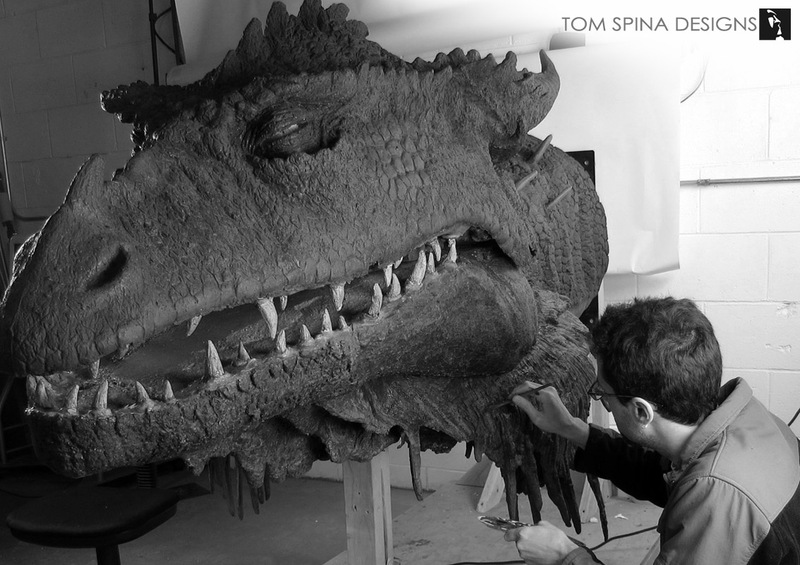 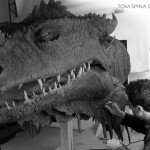 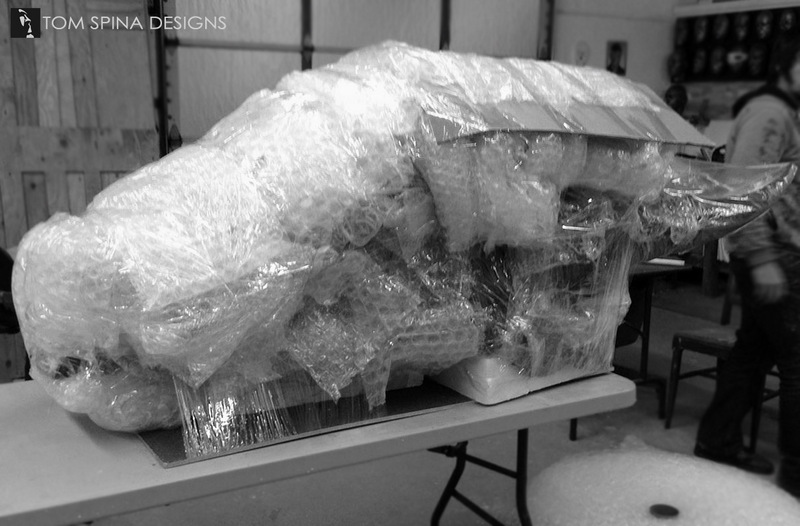 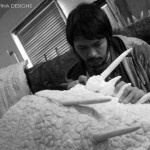 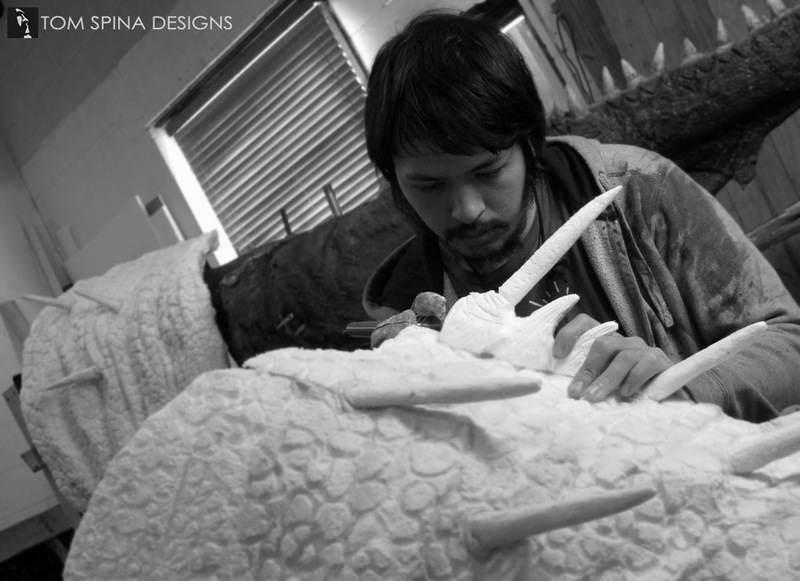 In the full scale dragon head’s time at our studio, we carefully cleaned the entire movie prop, a process that took quite some time! 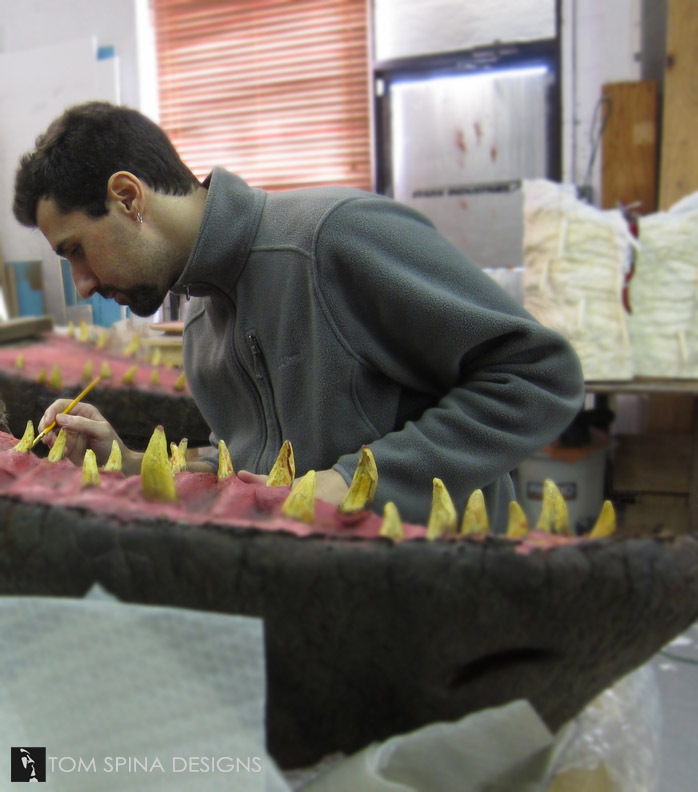 We then did some minor repair to the snout, jaw and teeth. 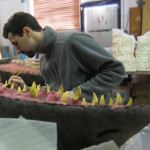 The most challenging aspect was repairing and reattaching the chin “fins” which dangle off each side. 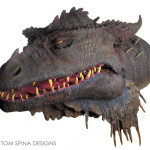 From there, we restored the skin and paint where needed, crafted a welded support mount for the prop and even custom sculpted a new neck for the dragon from carved EPS foam. 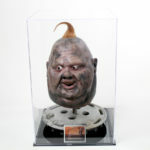 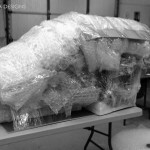 SPECIAL THANKS to Prop Store of London for their work originally recovering this piece of movie history and safely shipping to to our studios! 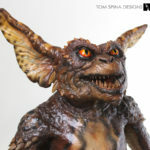 Been a while since you've watched the 80's classic?